Pappagallo #22, West Bay, Grand Cayman, B.W.I. 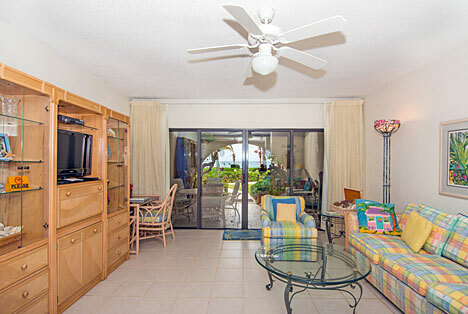 You’ve found Grand Cayman’s best-kept secret—Villas Pappagallo # 22 in West Bay. If you’re in search of a secluded private beach without crowds, top-notch snorkeling, stylish accommodations, and lots of nearby options when you want to wine, dine, or shop, Villas Pappagallo # 22 is your winning discovery. 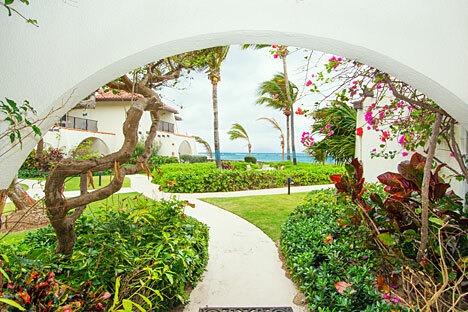 This ground floor one-bedroom, one-bath villa boasts breathtaking ocean views through separate twelve-foot sliding glass doors leading out to TWO private patios: One to the oceanfront off the living room and one off the beachside bedroom. 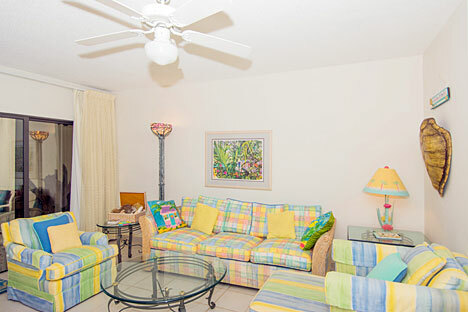 Enjoy your morning coffee on either private patio while viewing the crystal turquoise waters. The large pool with waterfall Jacuzzi is just to the right of the master bedroom patio, but separated by a privacy wall for your complete enjoyment! 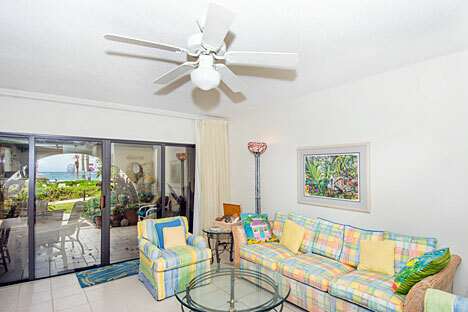 The Villa is professionally decorated in “Cayman Cottage” style and is surrounded by beautiful topical gardens. 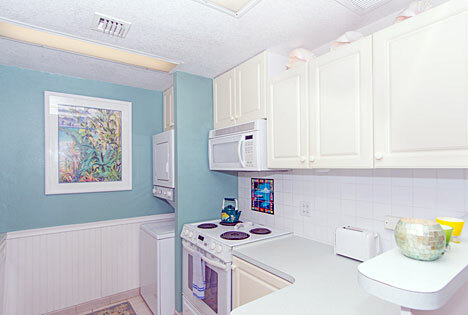 There is a completely furnished kitchen, inside laundry, and all linens are provided. 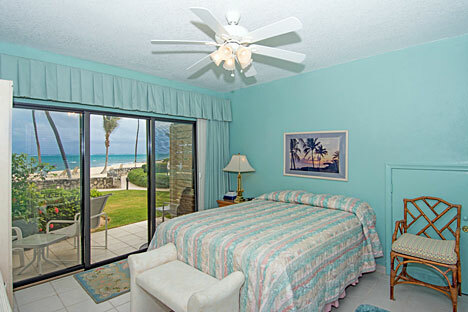 The oceanfront bedroom offers guests the opportunity to laze in the queen-sized bed while watching the turquoise blue waters roll in creating an indulgent setting for honeymooners or couples on a getaway. The living area offers a queen sized sofa sleeper. 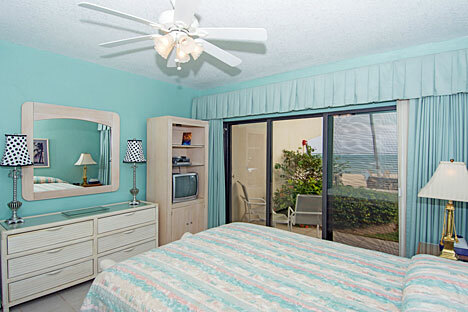 Both bedrooms offer their own cable TV for separate enjoyment. 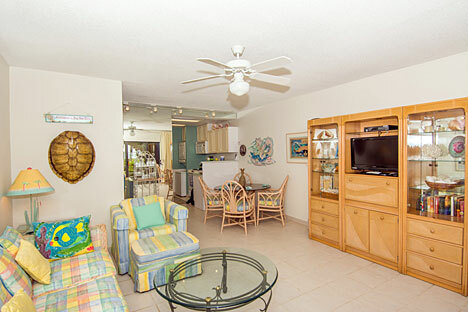 The villa is also equipped with wireless internet for your convenience. Snorkeling from the convenient Villas Pappagallo private pier you will be presented with a stunning display of tropical fish and other aquatic life; Or make the 300-yard swim to the barrier reef that protects this bit of beach paradise for a vast away of sea life. For a truly memorable dining experience, just steps from your condo, simply walk across the street to the thatched roofed five-star Italian Ristorante Pappagallo where you will be treated with special attention when you mention that you are staying at the Villas!! Be sure to check- out the entertaining Parrot collection for which Pappagallo means in Spanish. A LOCATION TO BRAG ABOUT Opulent Villas Pappagallo is the only condo complex as far as you can see in either direction, which creates a true away-from-it-all feeling. Yet, your options for island exploration are abundant, particularly if you rent a vehicle (which we highly suggest). Nightlife, restaurants, and duty-free shopping are all easily accessible by car in George Town (15-minute drive) and Seven Mile (10 to 15-minute drive). 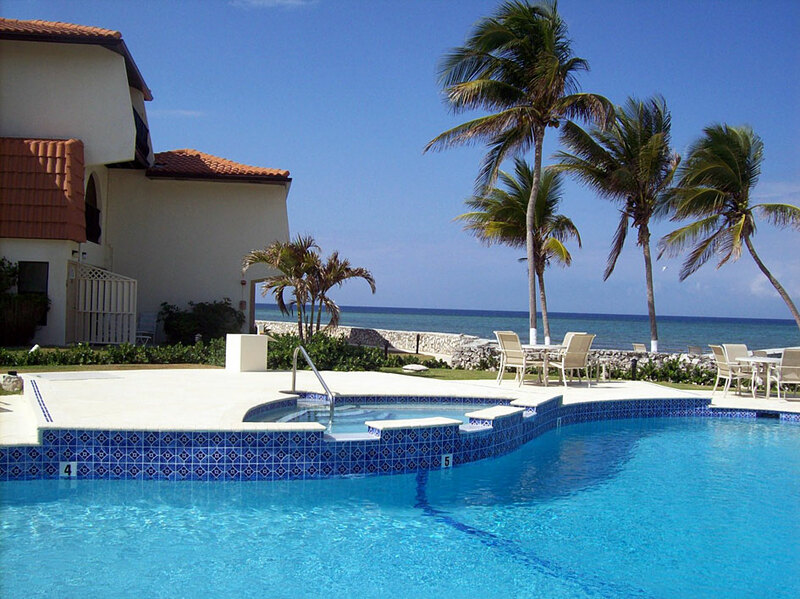 Barkers National Park is located adjacent to the property ensuring miles of secluded beach which ensures plenty of opportunity for an uninterrupted beach walk. Visit Villas Pappagallo for yourself and join the growing list of happy travelers who are thrilled to have discovered it! 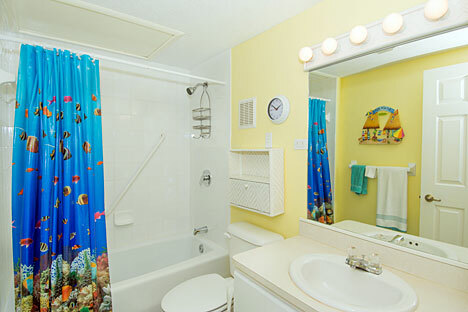 Also see our other units at Villas Pappagallo: Unit 3 and Unit 7.